Soya Bean Meal, Soya Bean Extruded, Sunﬂower Seed Meal, Alfalfa Meal, Mono-dicalcium Phosphate, (Sugar) Cane Molasses, (Sugar) Beet Pulp, Maerl, Calcium Carbonate, Magnesium Oxide, Mannan /Fructo oligosaccharides, Sodium Chloride. 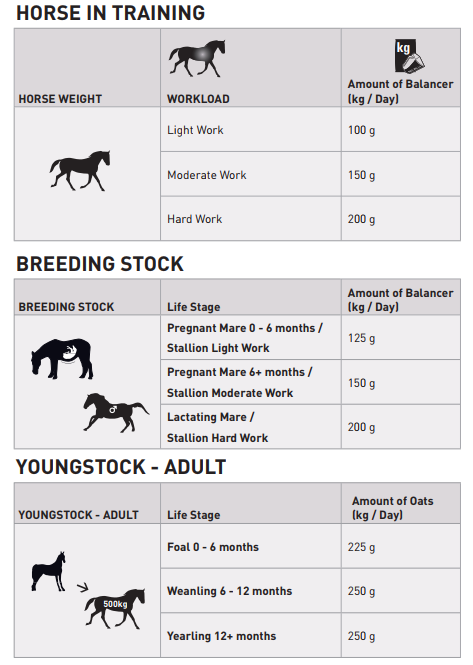 Feeding guidelines are listed per 100 kg of bodyweight. If fed alongside a complete feed, adjust the balancer intake accordingly. Feeding guidelines are intended as a guideline only. 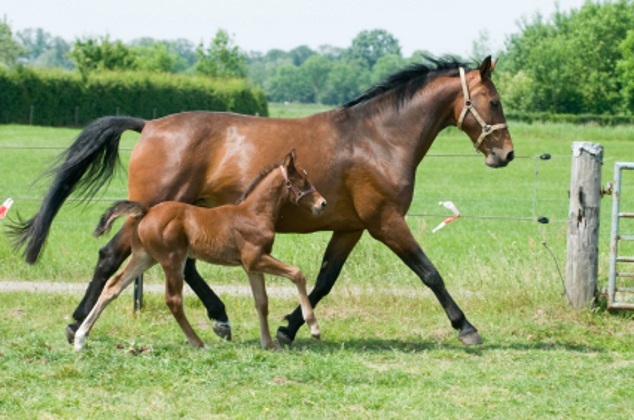 Horses should be fed according to bodyweight, condition and workload. 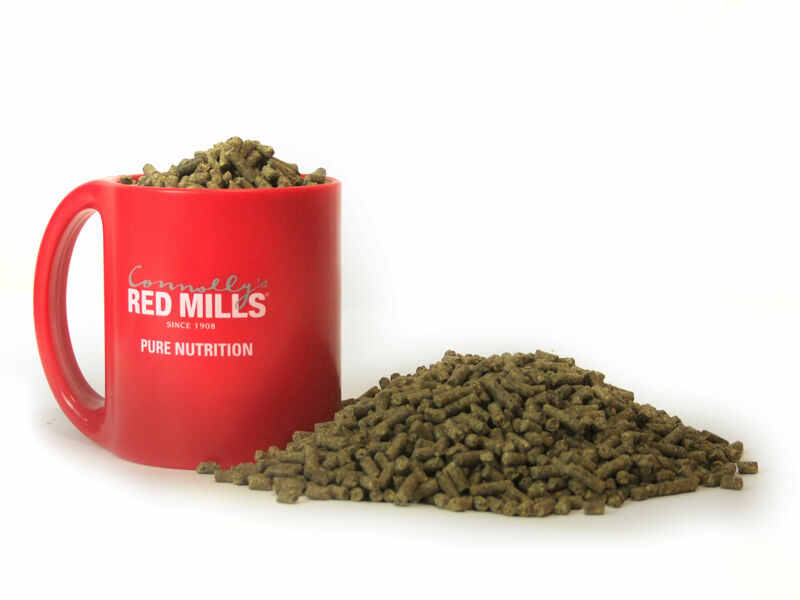 Fresh water must always be available along with good quality forage. 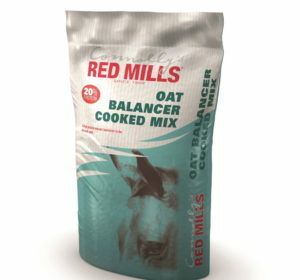 For further advice please contact our nutrition team on info@redmills.com or visit our website www.redmills.com. Leave a review to help us identify how we're doing and how we can improve our products.